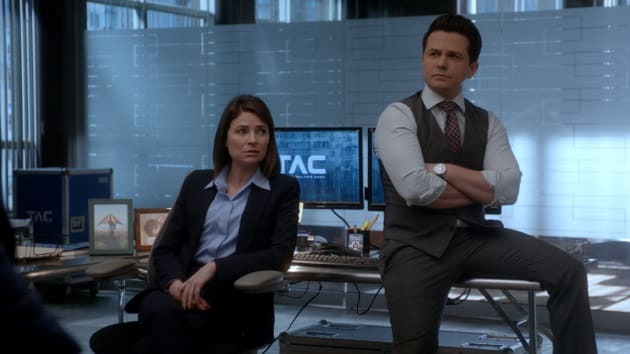 The TAC team may not be thrilled about working with a legendary lawyer on Bull. "Security Fraud" is the 15th episode of the show's third season. 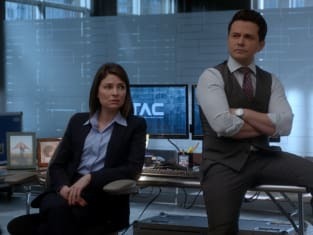 Bull Season 3 Episode 15: "Security Fraud"